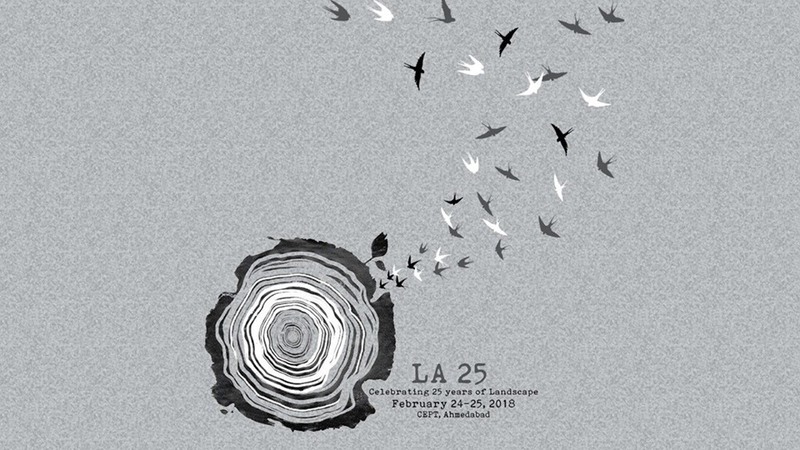 A 2 day event has been organized by Landscape Architecture Program to mark its 25th year, on 24th and 25th February, 2018. 24th February 2018 – Talks by academicians, professionals, industry experts of both national and international prominence. 25th February 2018 – Alumni presentations and interactions. The event will also include exhibitions by alumni and students. Alumni exhibitions will display the professional work of alumni and showcase various fields of professional engagement whereas Student exhibitions will showcase the diversity of projects that students get exposed to during their academic term.